Engagements galore! I had so much fun with this couple it is unreal. Everything I asked them to do, they did with 100% effort and made it so much fun for me. 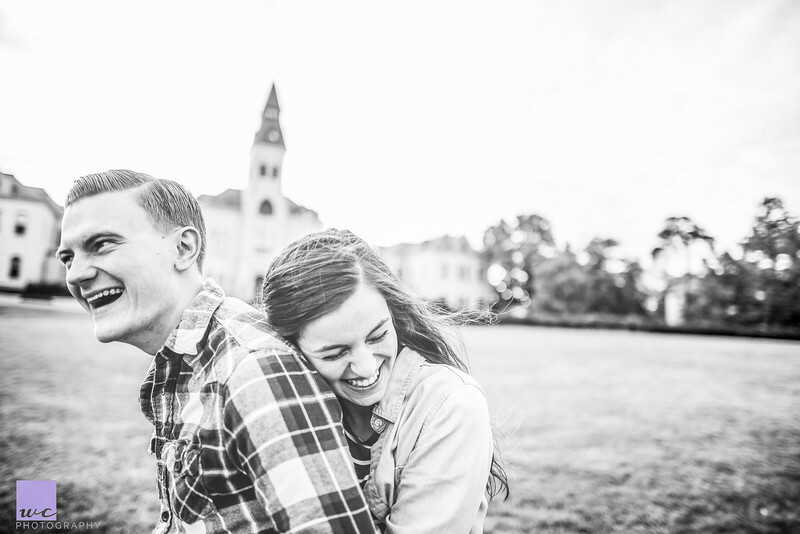 Showing off their personalities is one thing Madi & Garrett had no problem with doing. Plus going on K-State's Campus and the "On Top of the World" location made my weekend. Here are a few of my favorite shots from their session. Enjoy!